I just came across the book Pages from a Garden Note-Book by Mrs. Francis King, written in 1921. 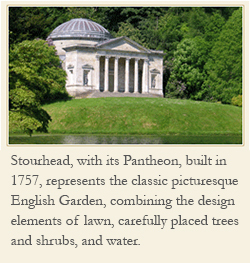 It’s focus is American gardening at the beginning of the twentieth century. 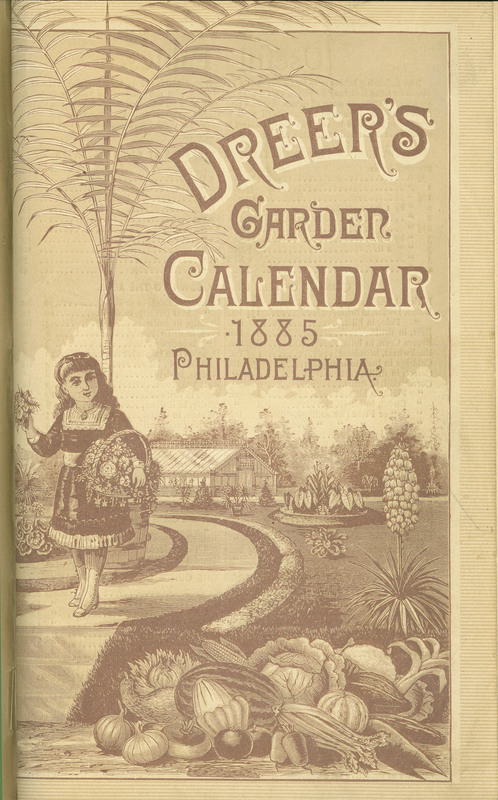 King included a wonderful chapter on seed and nursery catalogs. Many well-known seed company and nursery owners are mentioned like Childs, Henderson, Lovett, Vaughan, and Dreer. Originating in the nineteenth century, these companies had been in business for decades by the time this chapter saw the light of print. The chapter title is “A Review of the American Seed Catalogue”, which was originally written by Miss Mildred Howells in 1916, and included in this book. King credited Howells in her introductory section called “Note”. 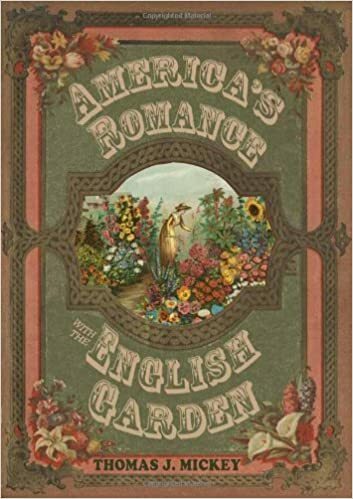 Thus she compared the American seed and nursery catalog with English lists or catalogs, and seemed most content only when American gardening catalogs resembled those published by the English.